The Menzingers will be on route to Montreal, don’t miss the chance to see them in concert. As a ticket broker, 514-Tickets specialises in the selection of tickets of exceptional quality and offers you the chance to choose from our impressive inventory of tickets for concerts, shows and sporting events. The variety of tickets from 514-Tickets allows you to make your ticket purchases not only for events at the Bell Centre, St-Denis Theatre and L’Étoile Banque Nationale, all from the same place. 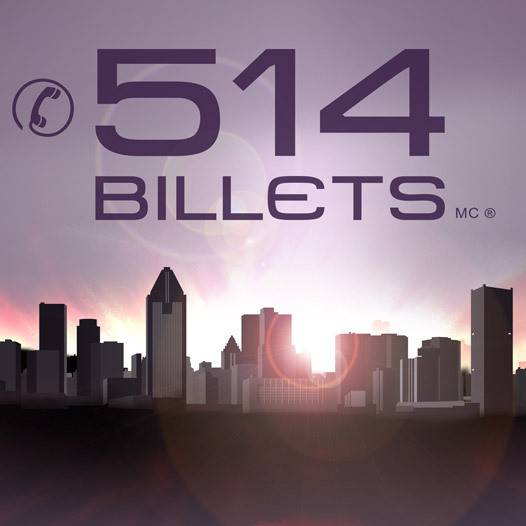 Contact our sales team at 514-Tickets now and let us guide you through making your choice of tickets and feeling totally satisfied with your purchase. Be the first informed if we receive new tickets for The Menzingers. You will than get a priority choice in our tickets inventory. Enroll yourself to our priority waiting list for The Menzingers to be alerted when new tickets are available. Filling this form doesn't engage you to any purchase.